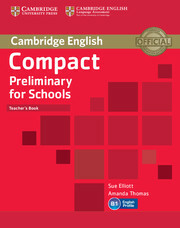 The Teacher's Book supports teachers with lesson preparation ideas and features CLIL extension tasks. 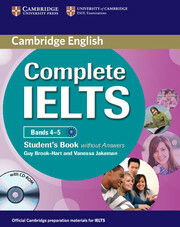 It contains full answer keys, with model answers for the writing tasks, and audioscripts for both the Student's Book and Workbook. Photocopiable Progress tests are also included.